Never argue with an articulated lorry. When Reeve discovers she’s dead and even worse consigned to heaven as an angel she is so not pleased. One minute she was robbing a shop the next run over. Archangel Michael has made one hell of a mistake and realized he’s screwed up. Why would a criminal Cambion end up as an angel? 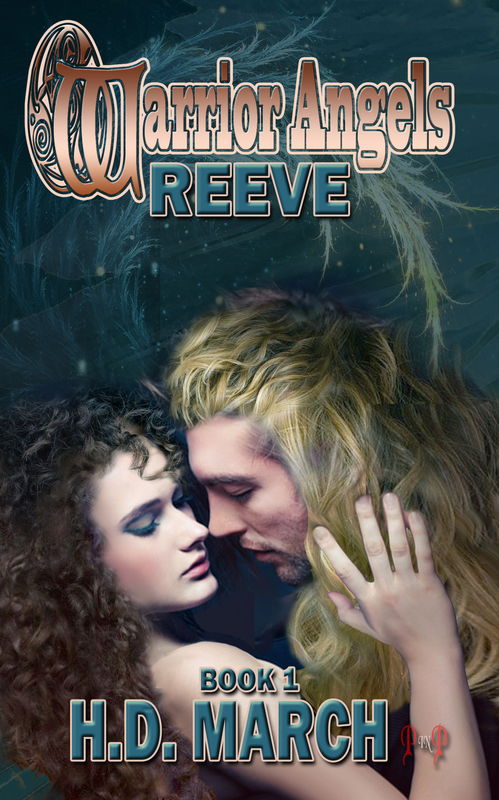 The only redeeming thing he can do is to send her to Seren as a Warrior Angel. Partnered up with Satan’s cousin searching for a killer vampire can Reeve manage to keep control of her sexual cravings and stop from attacking the tall hunk Saul? When he says he’s not interested she’s determined to make sure he will be. And in the meantime just maybe they’ll catch the killer after she nails her own man. After Reeve discovers she’s dead and ends up in heaven as an angel she is not impressed. Why would a criminal Cambion end up as an angel? She’s sent to Seren to make her into a Warrior Angel. She gets partnered up with Satan’s cousin Saul and their mission to seek out a vampire, but can Reeve manage to keep control of her sexual cravings around Saul? After he tells her he’s not interested will her determination might distract her from the main goal. I found this book interesting. A criminal who ends up in heaven? Isn’t that like inviting a fallen angel back into hell…..like satan? And her advances on Saul, satan’s cousin kind of made me giggle because hello, criminal angel and satan’s cousin. Yep that sounds about right. Great read.